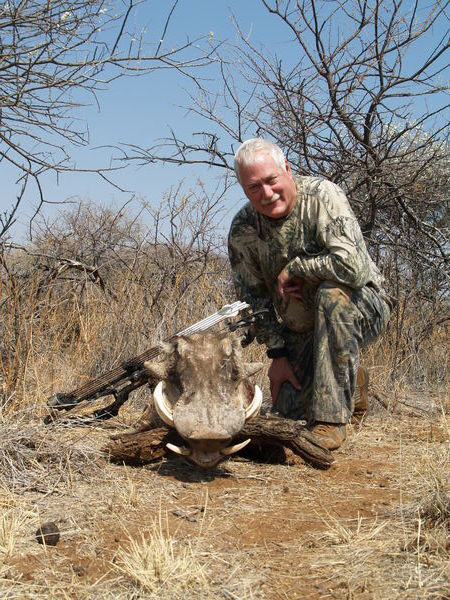 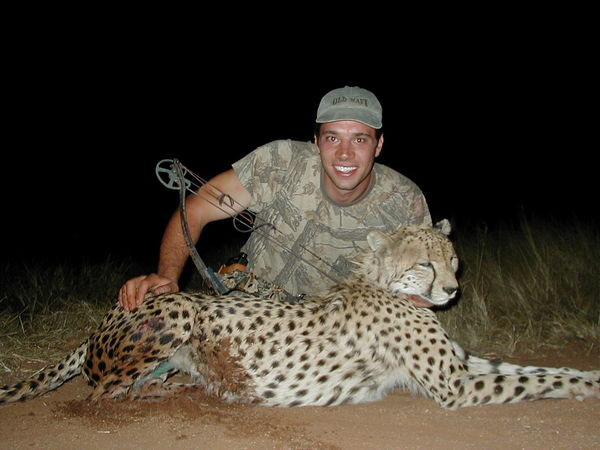 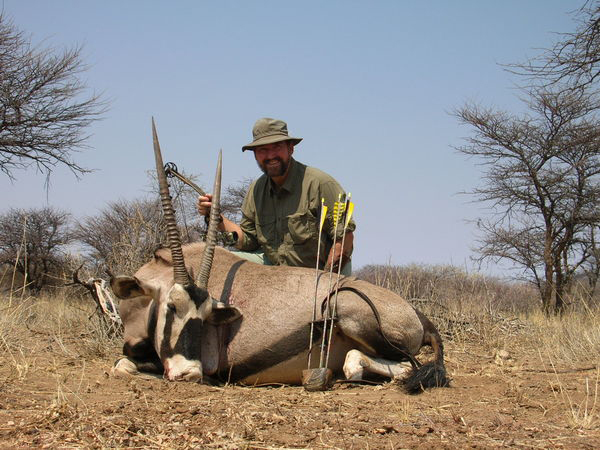 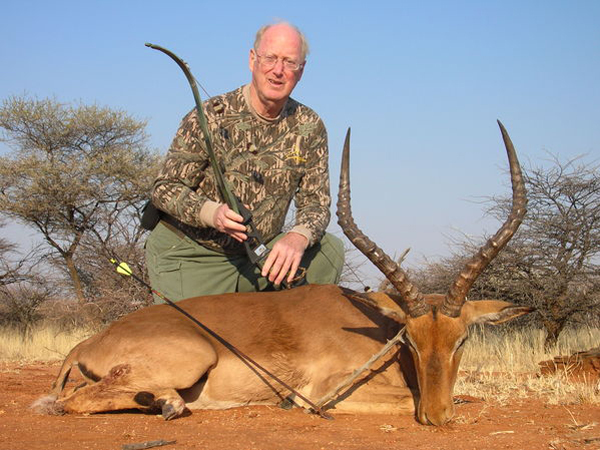 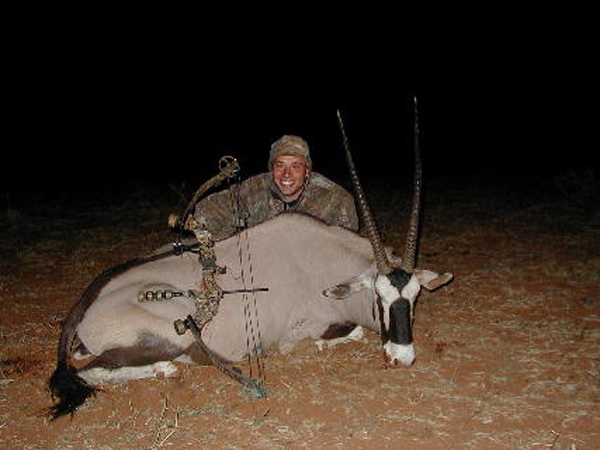 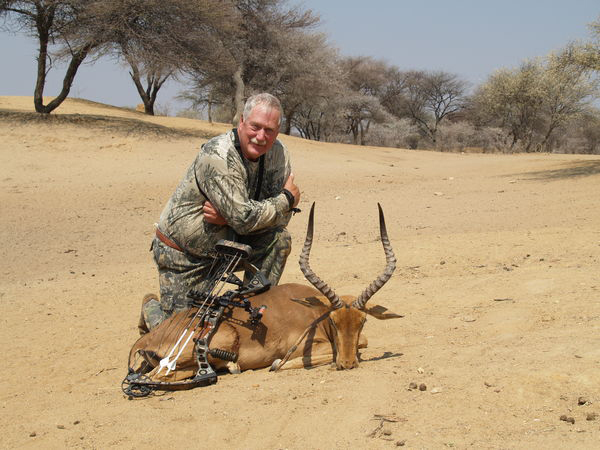 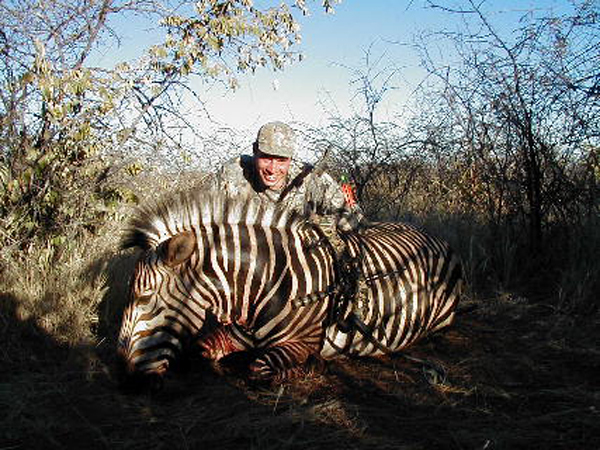 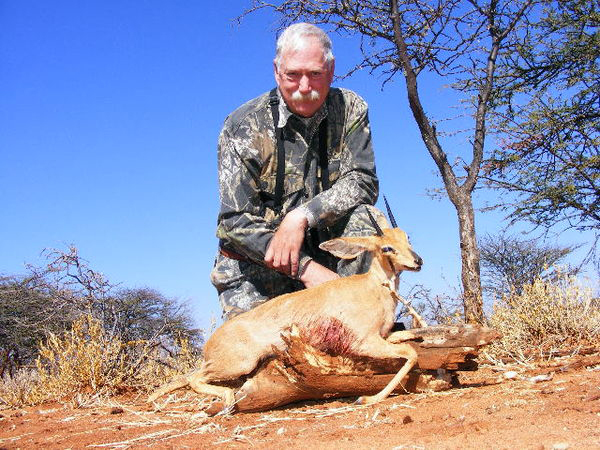 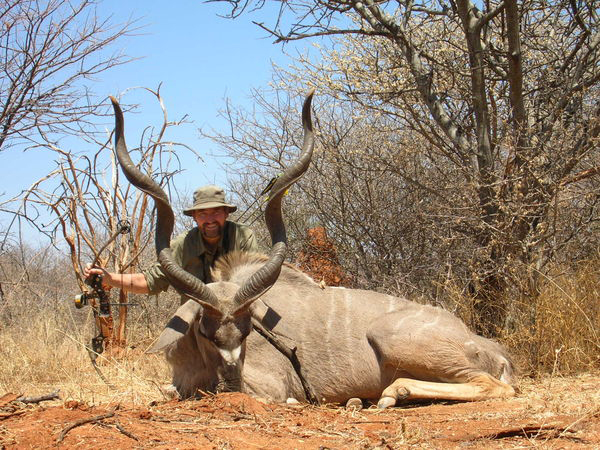 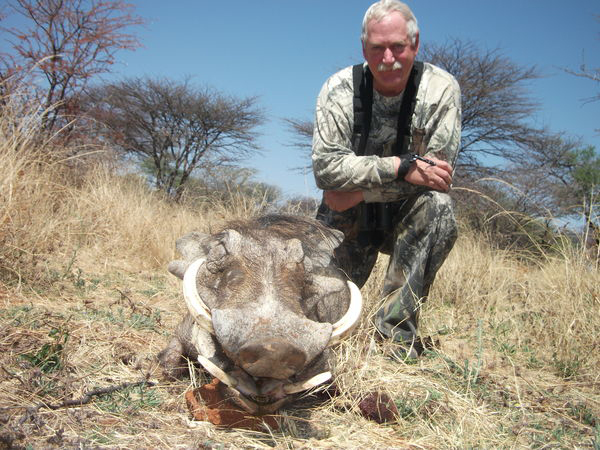 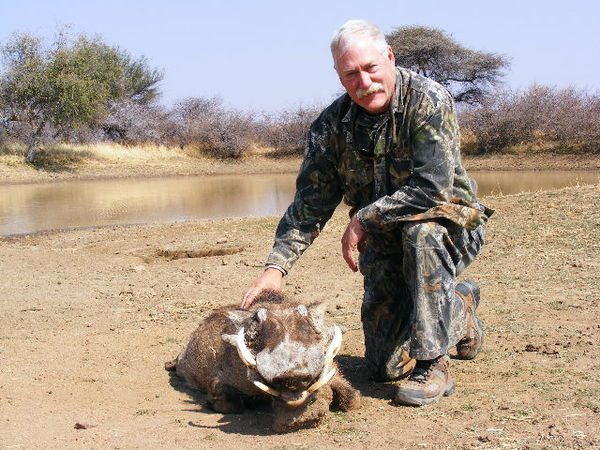 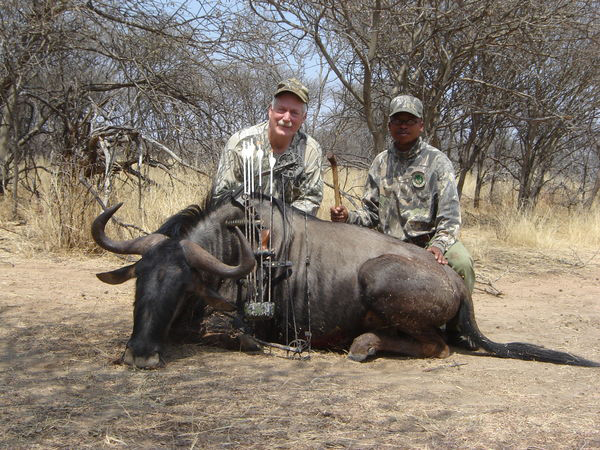 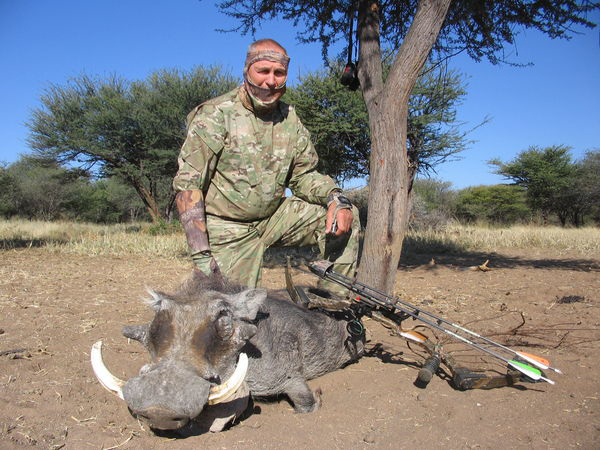 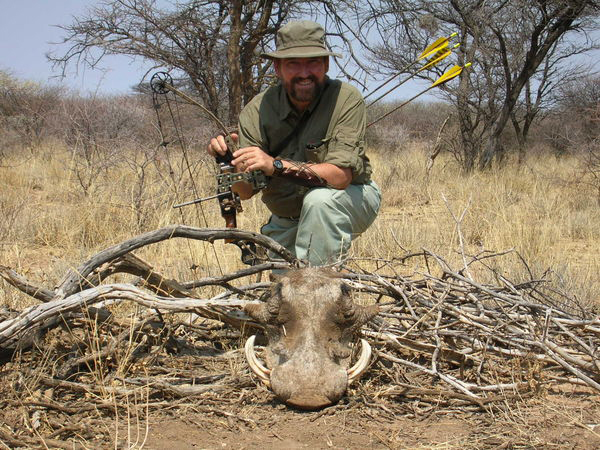 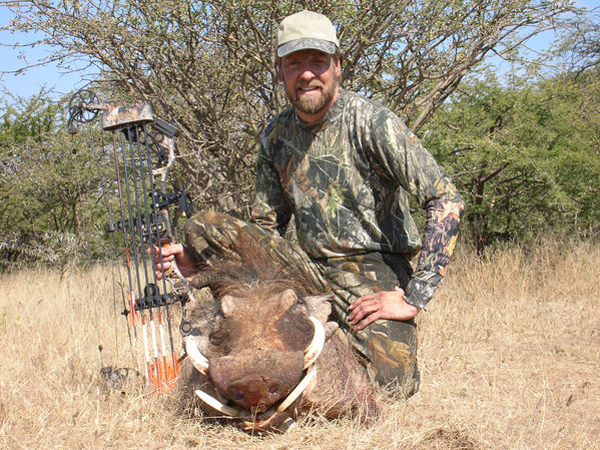 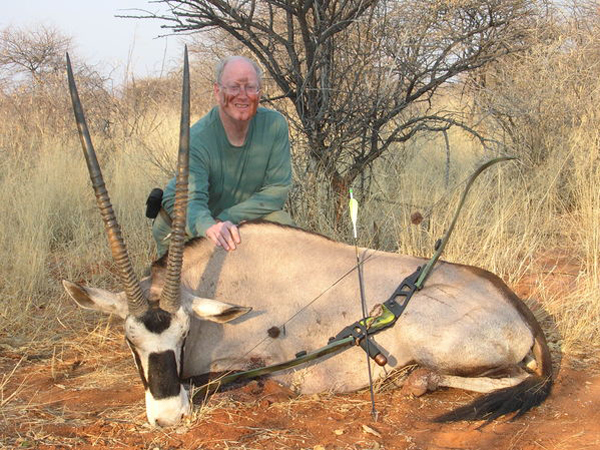 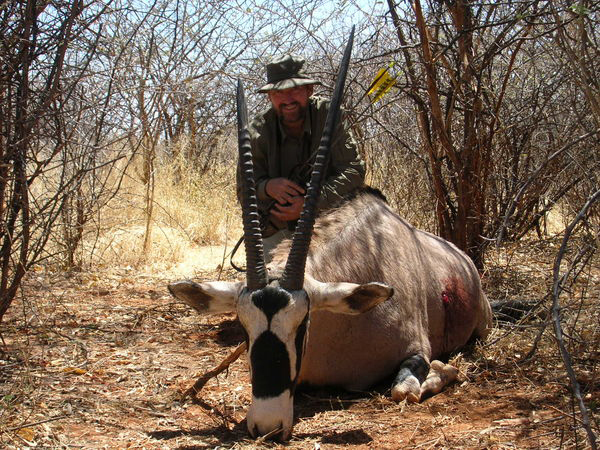 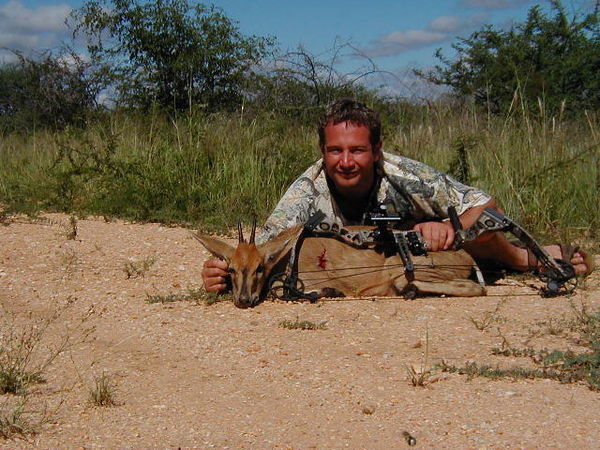 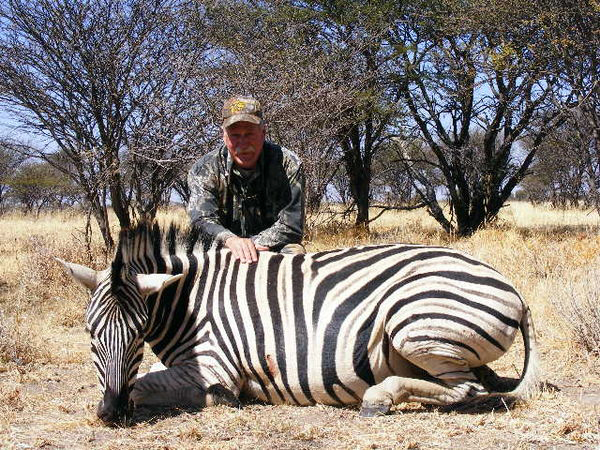 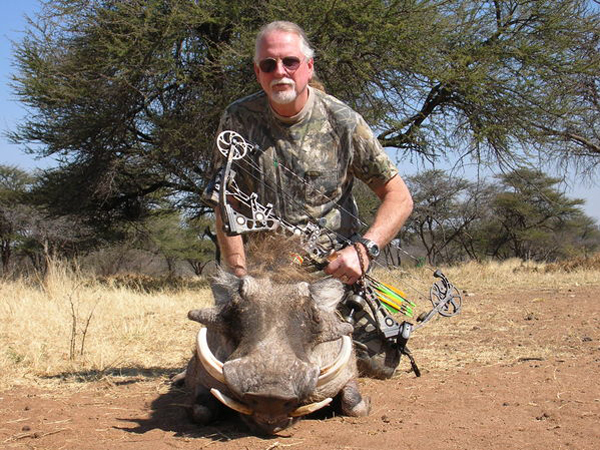 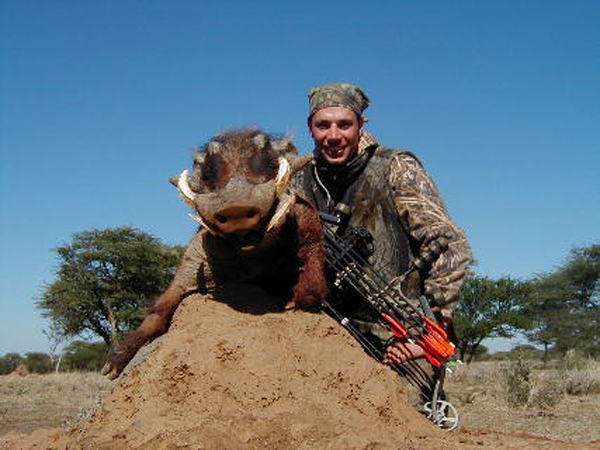 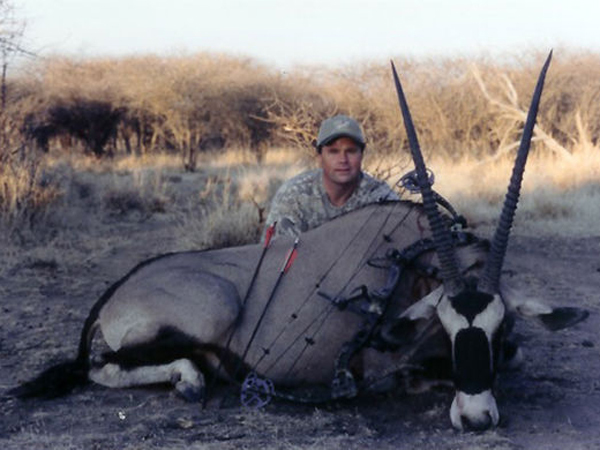 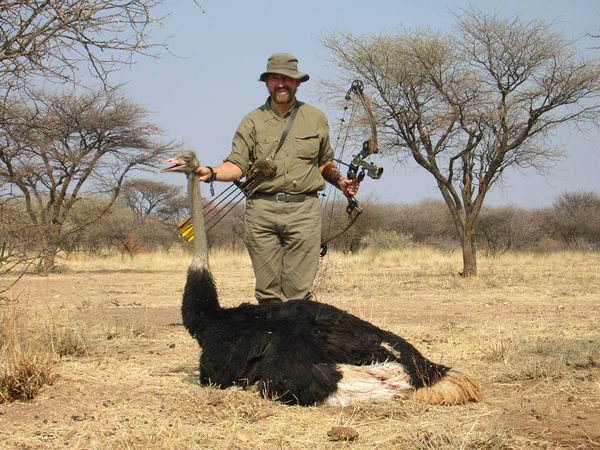 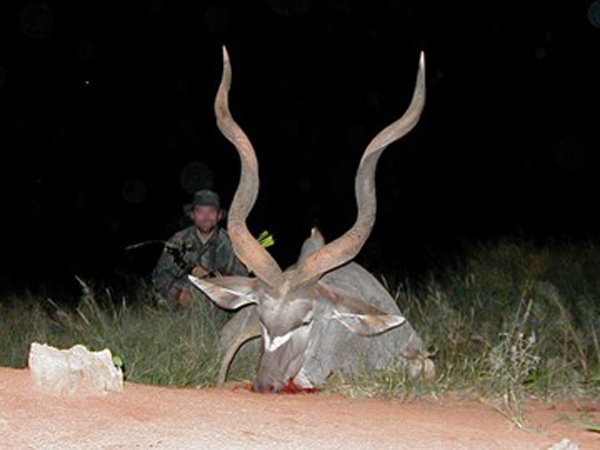 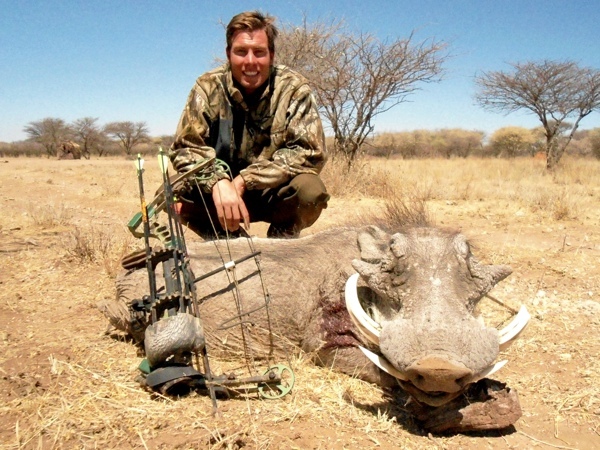 Often hunting outfitters will only show you very few of their best trophy pictures from over the years which cannot give you a realistic idea of the overall quality of trophies you can expect on your hunting safari. 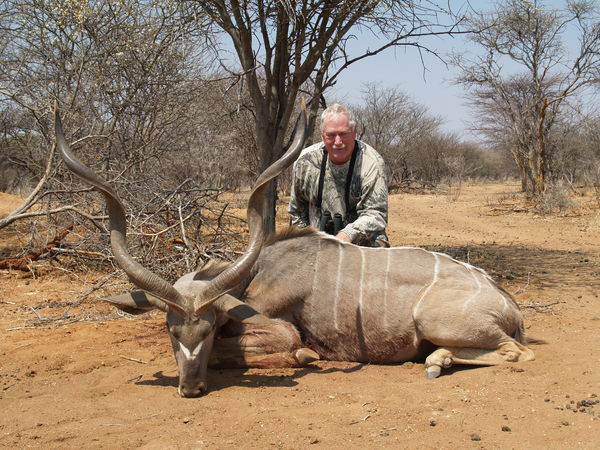 It’s important to us that you are able to see the overall exceptional quality of our trophies that why we have such an extensive trophy photo gallery to share with you with over 1500 pictures. 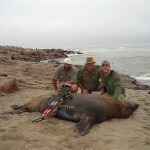 Please take some time to really discover what we have to offer and accept nothing less. 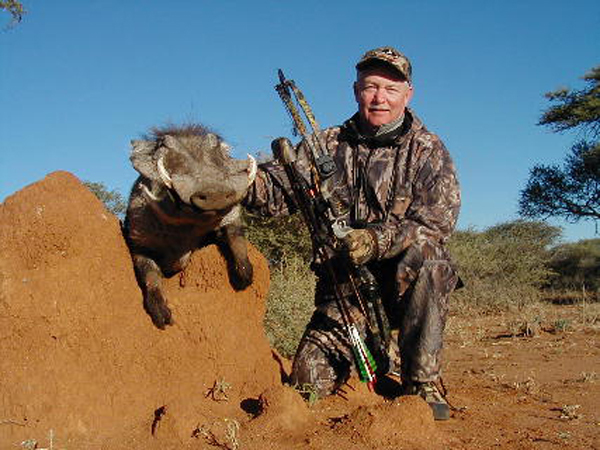 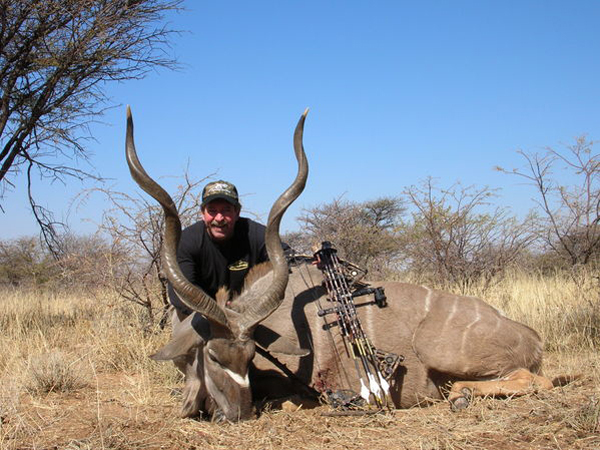 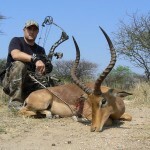 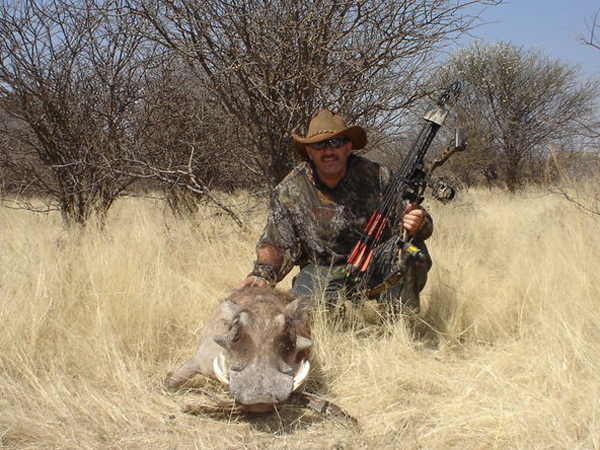 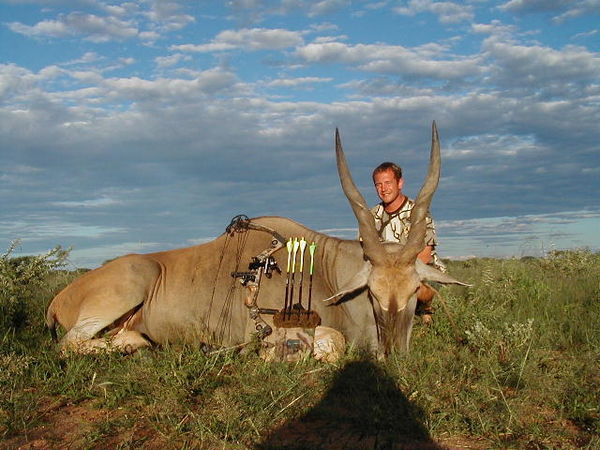 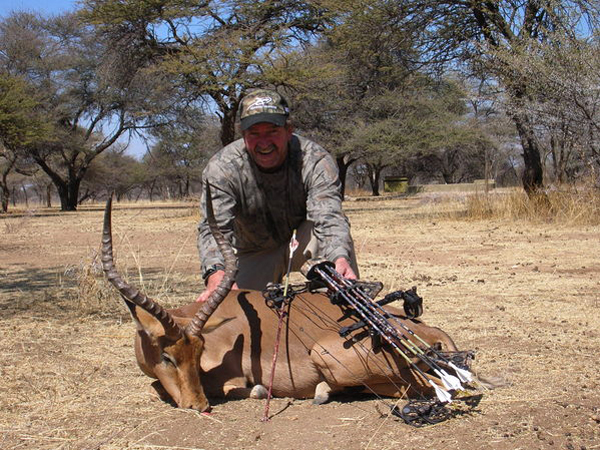 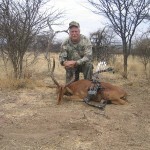 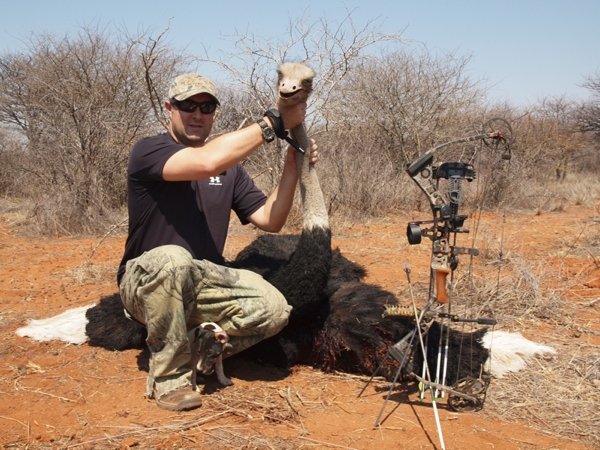 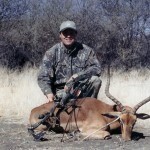 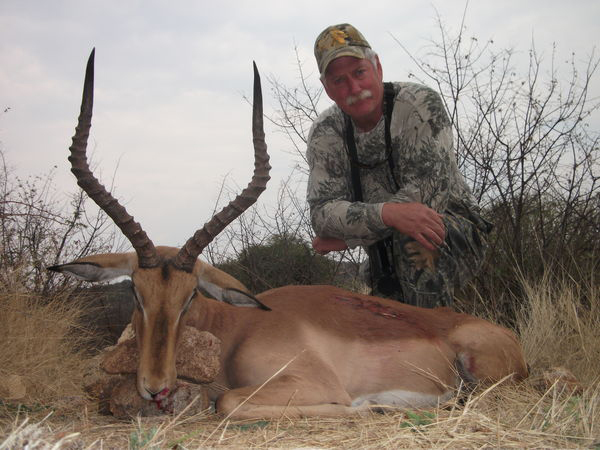 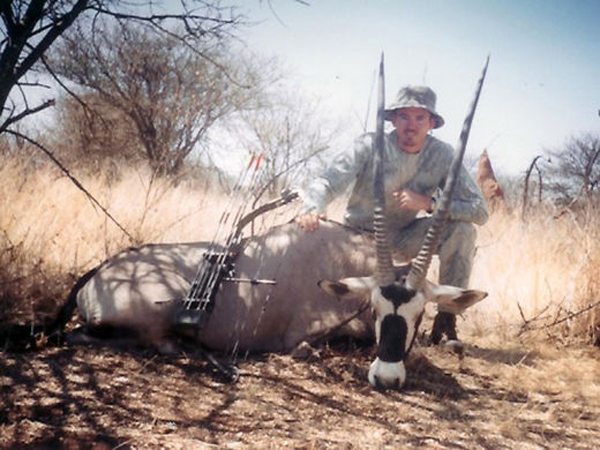 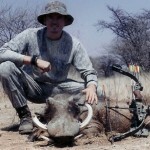 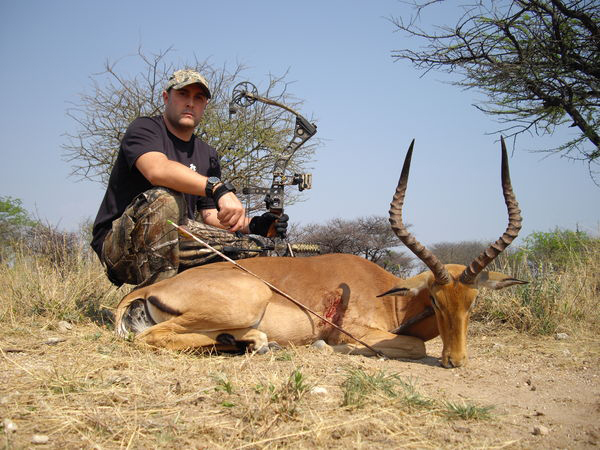 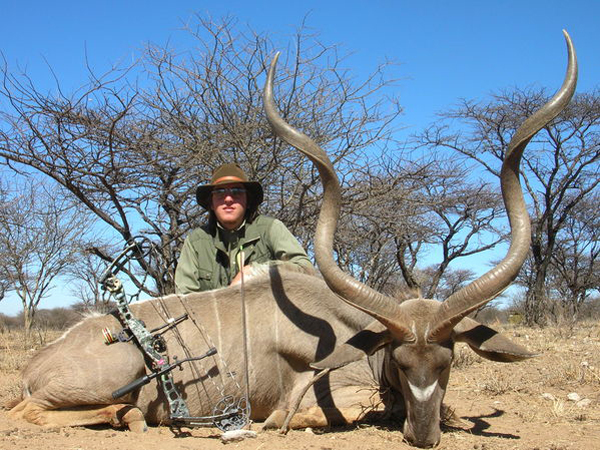 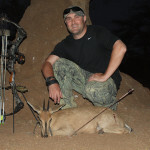 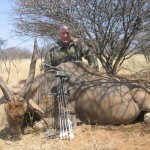 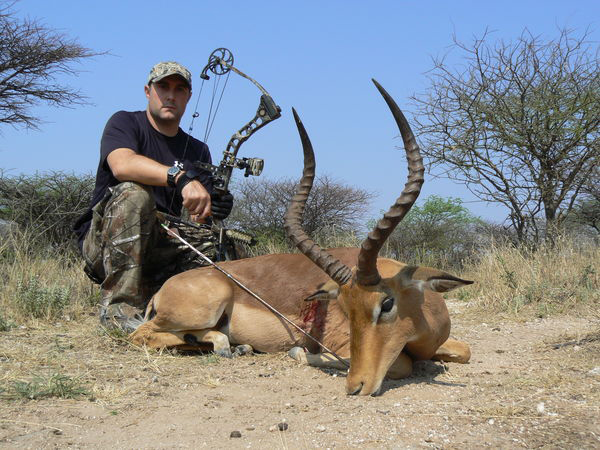 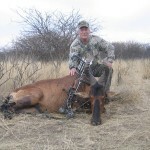 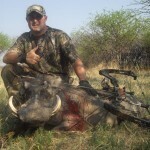 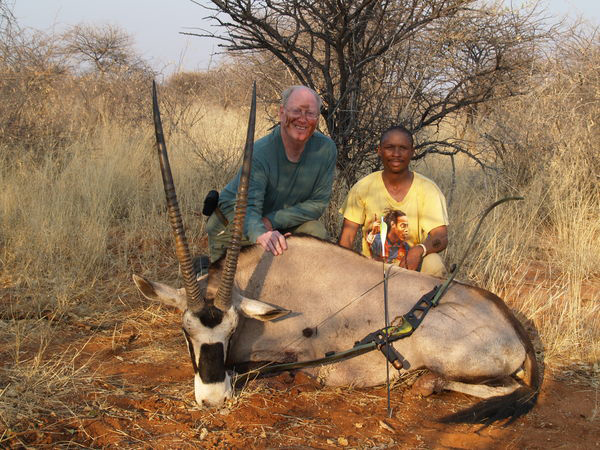 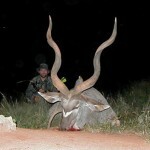 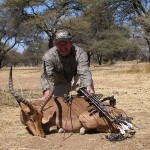 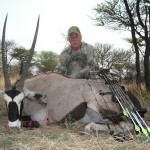 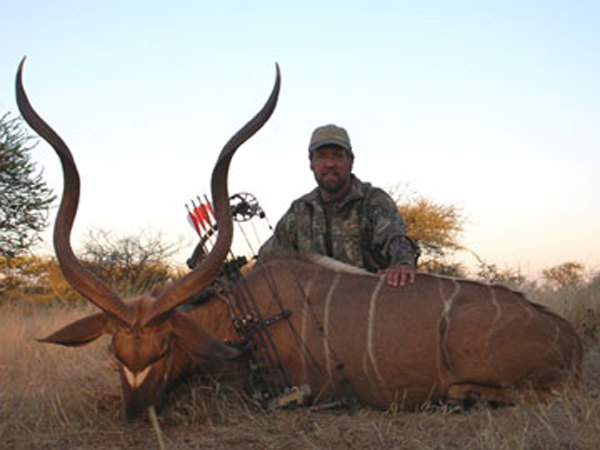 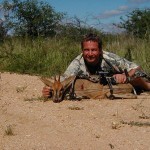 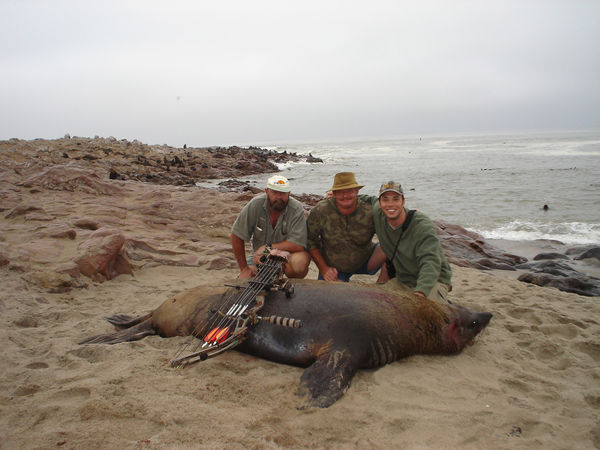 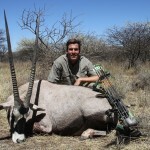 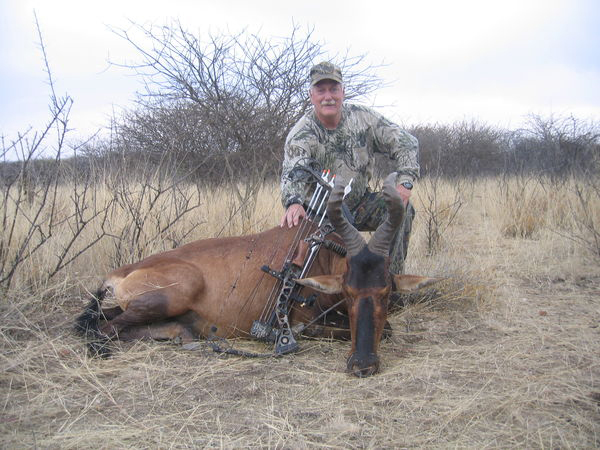 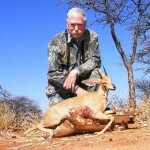 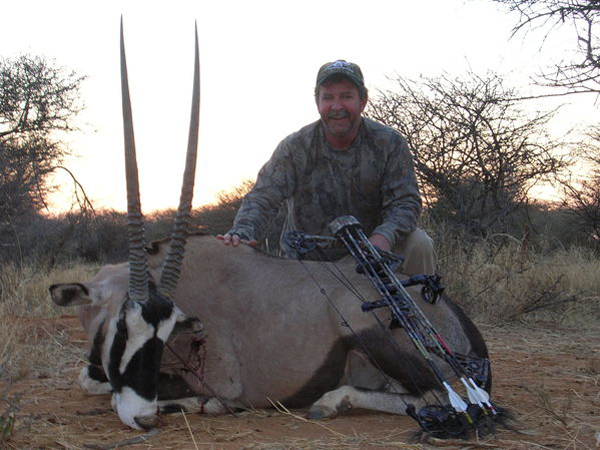 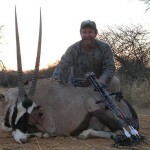 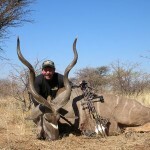 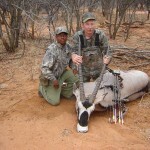 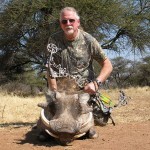 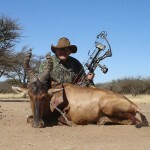 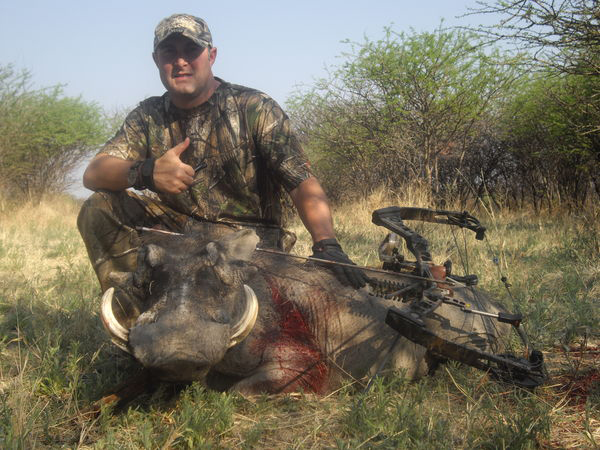 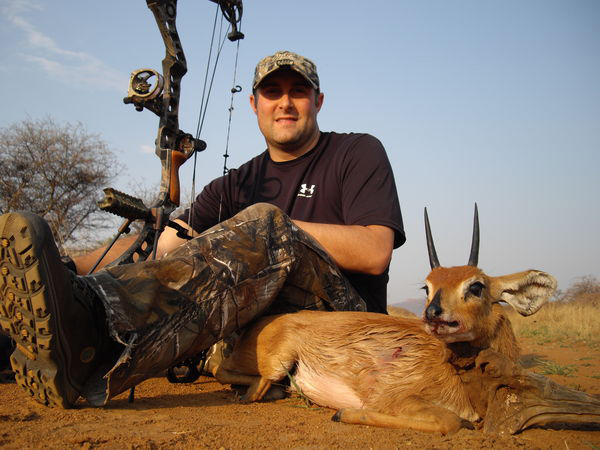 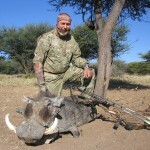 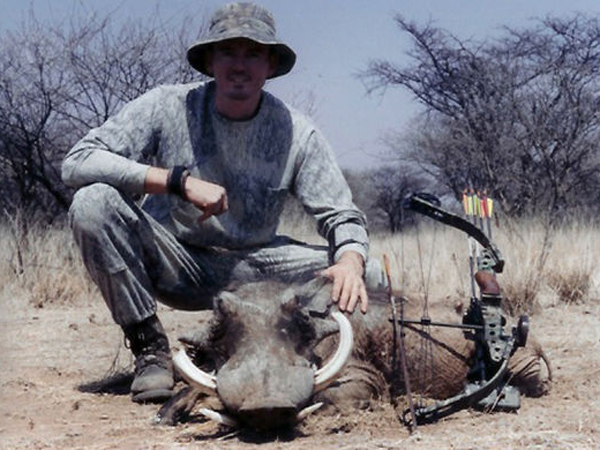 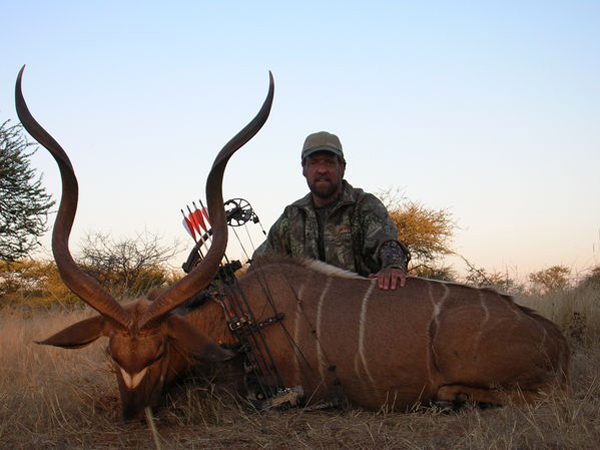 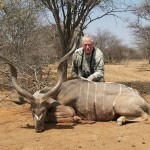 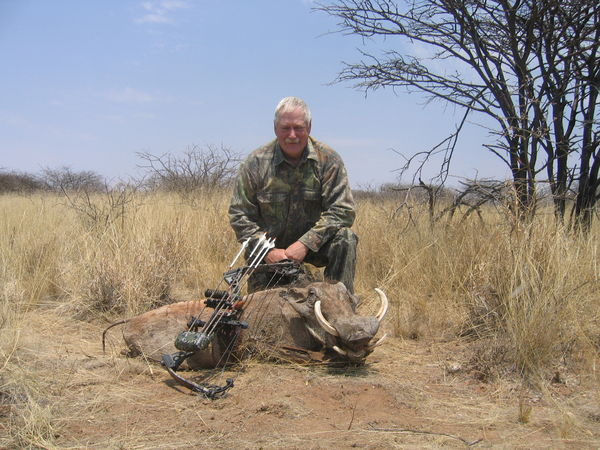 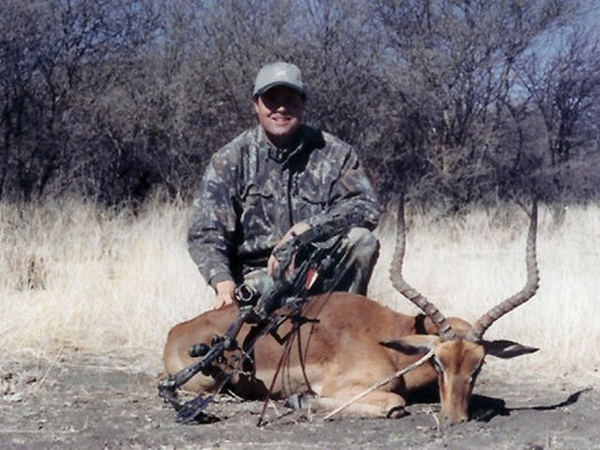 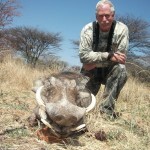 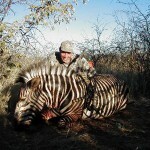 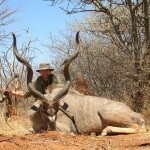 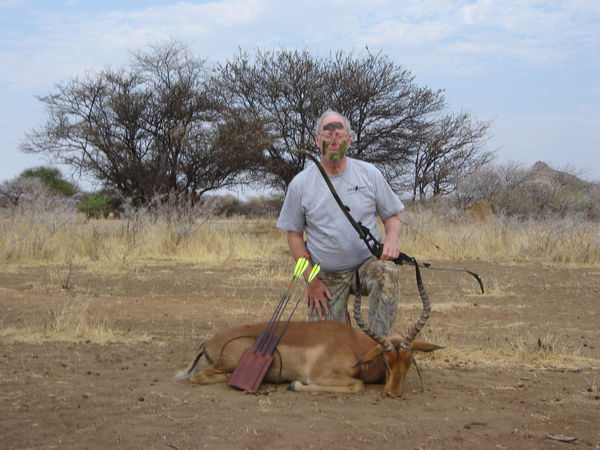 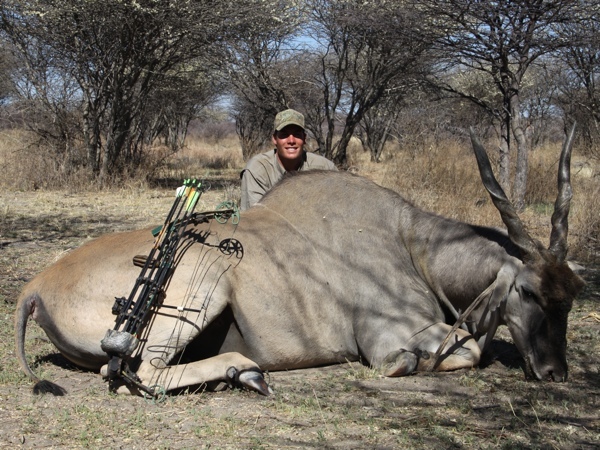 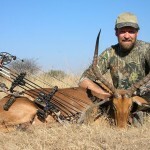 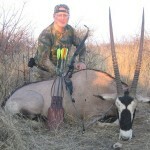 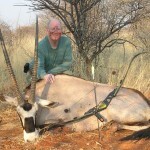 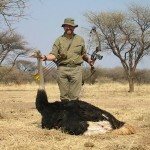 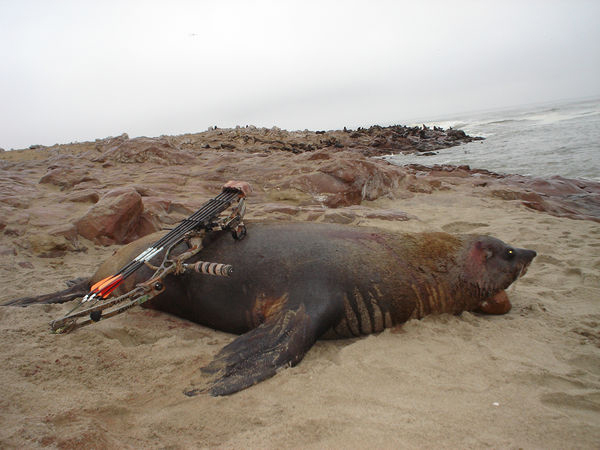 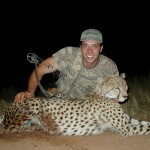 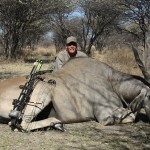 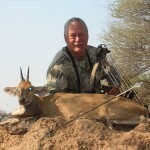 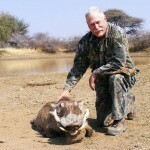 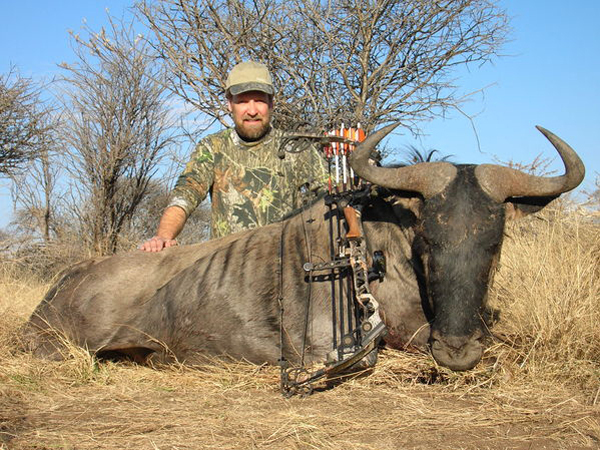 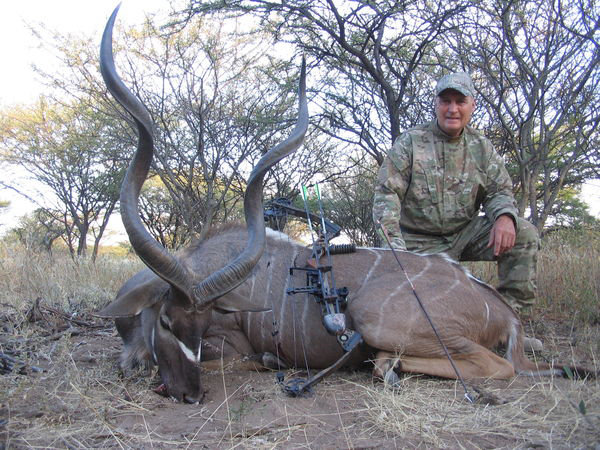 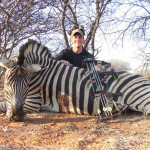 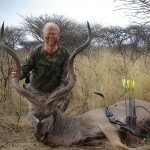 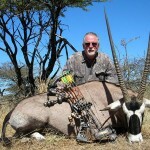 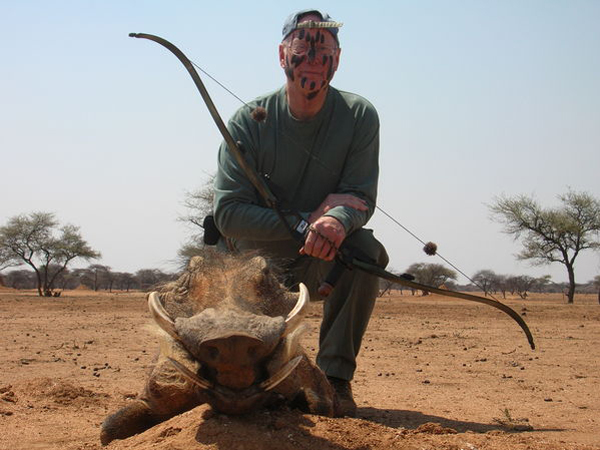 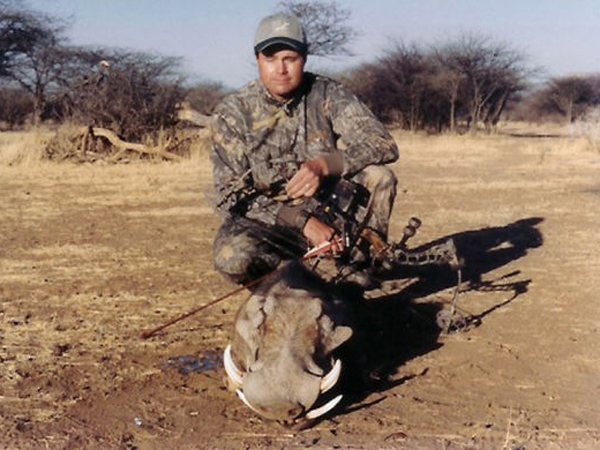 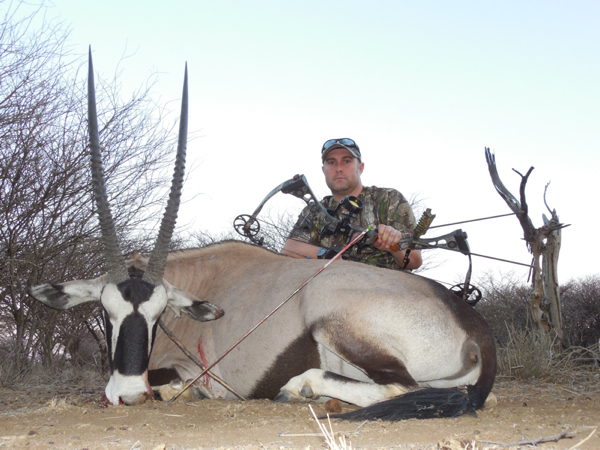 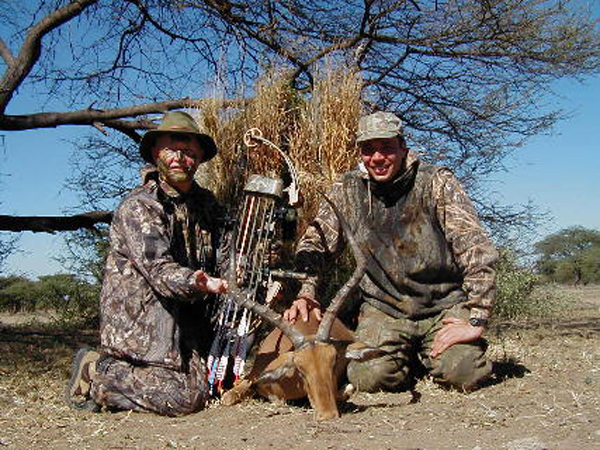 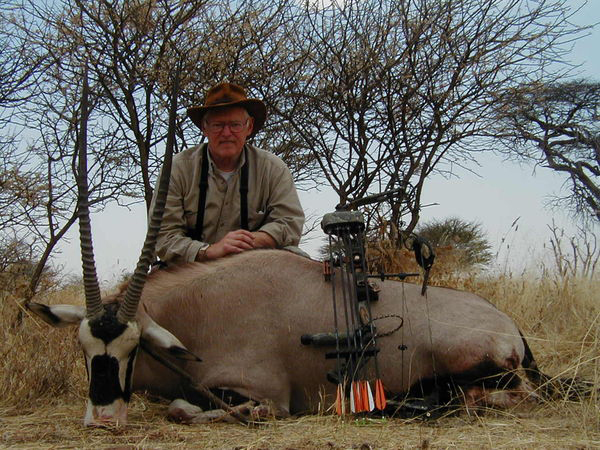 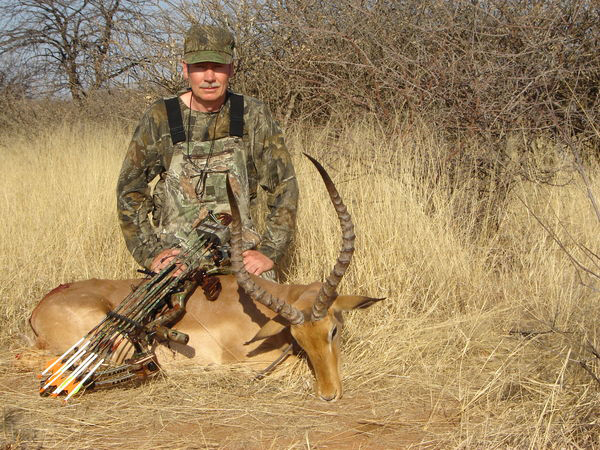 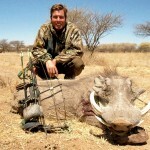 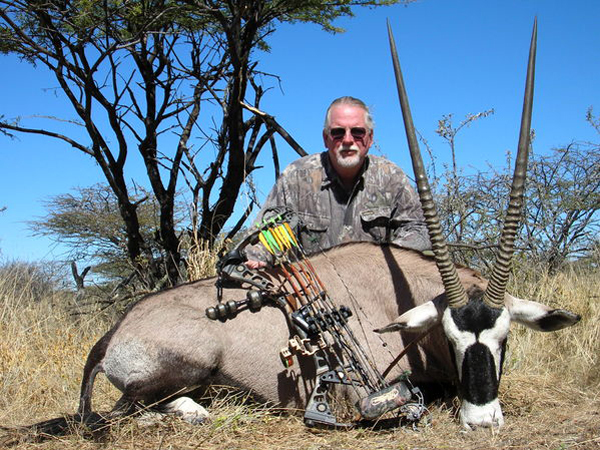 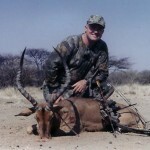 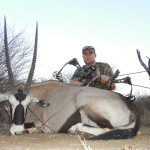 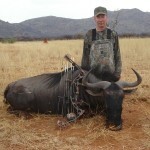 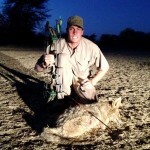 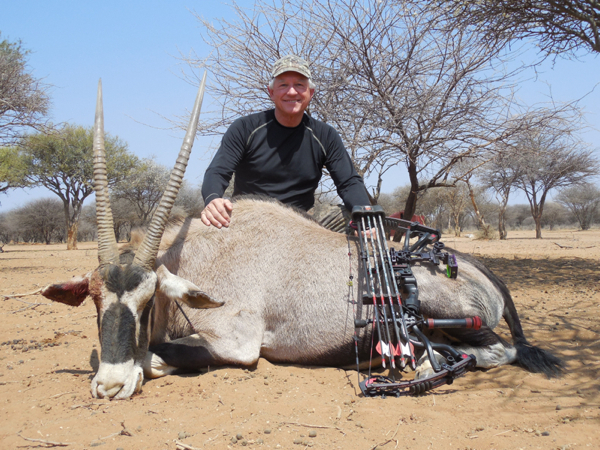 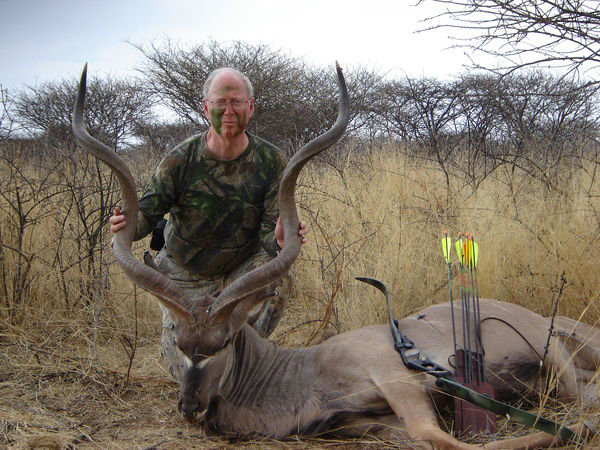 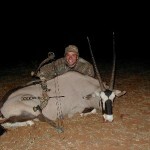 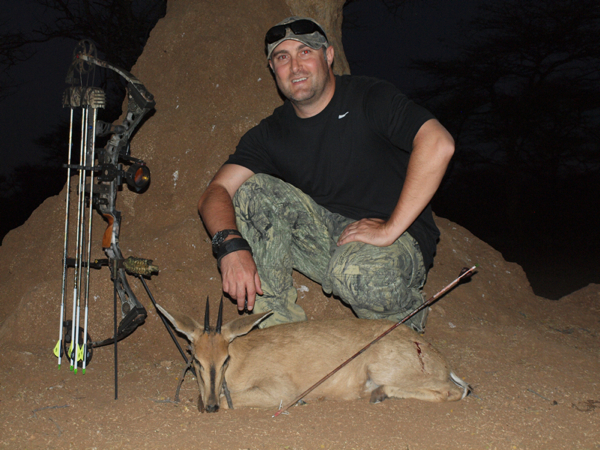 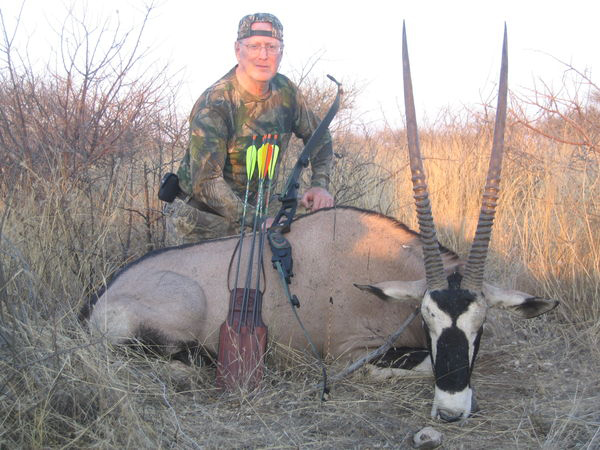 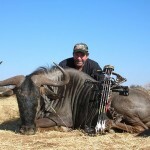 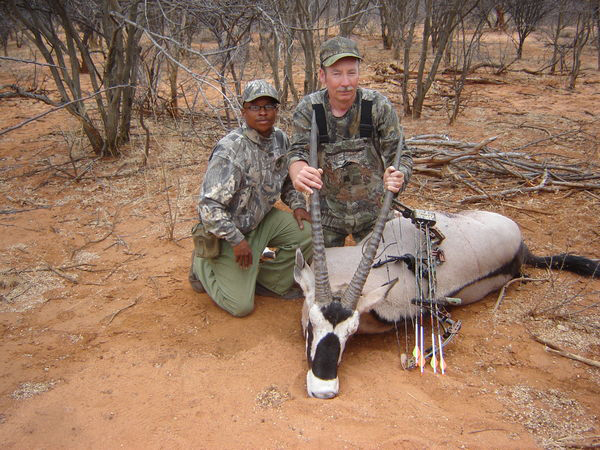 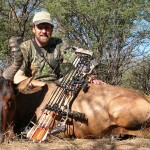 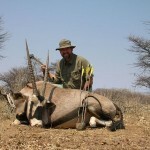 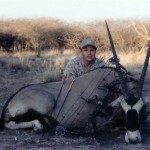 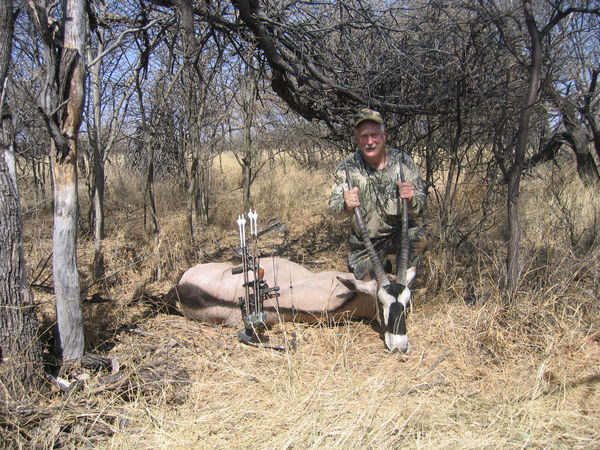 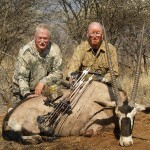 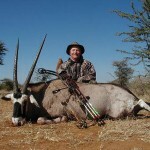 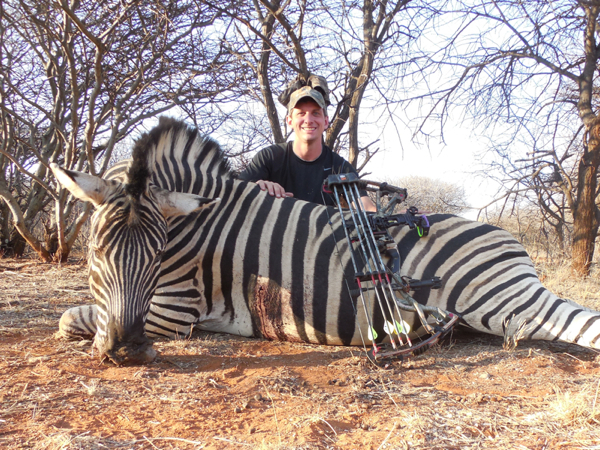 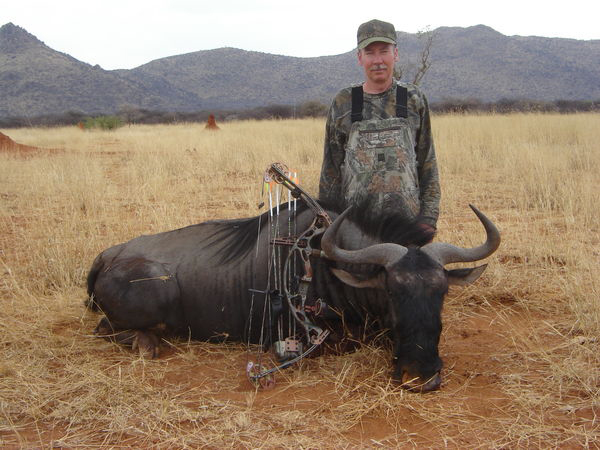 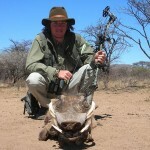 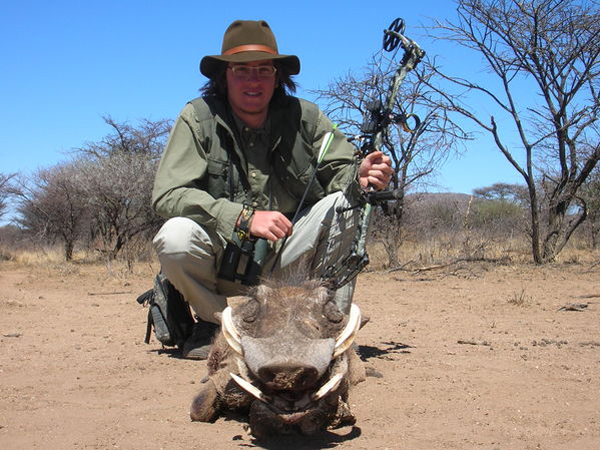 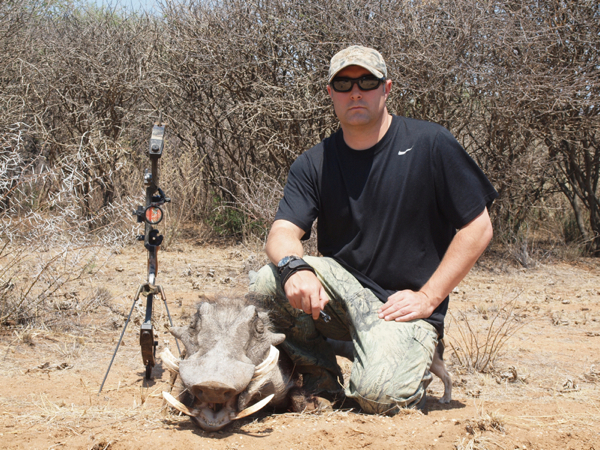 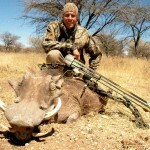 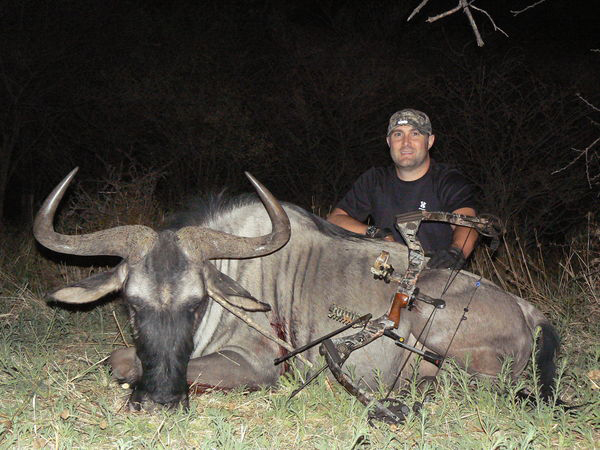 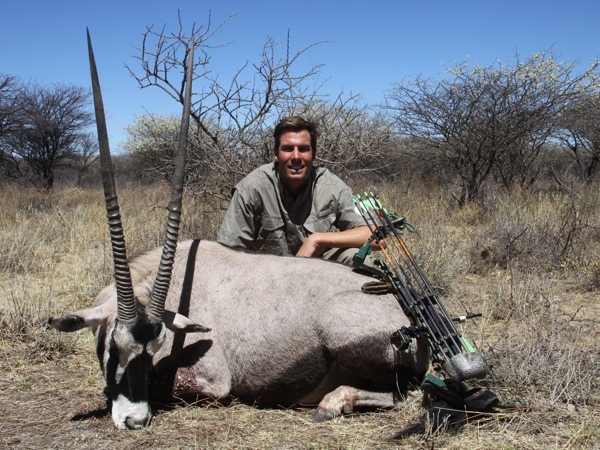 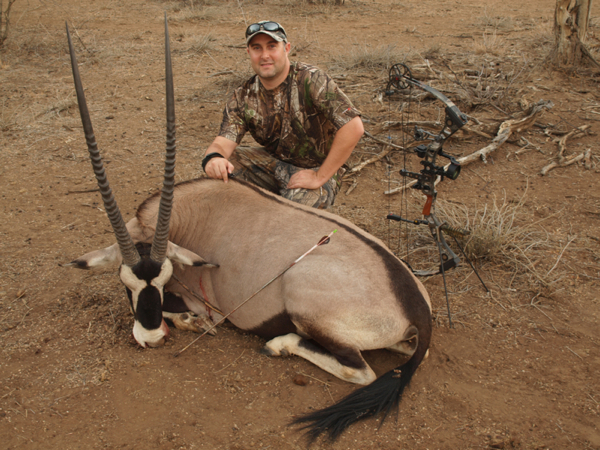 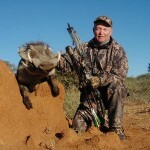 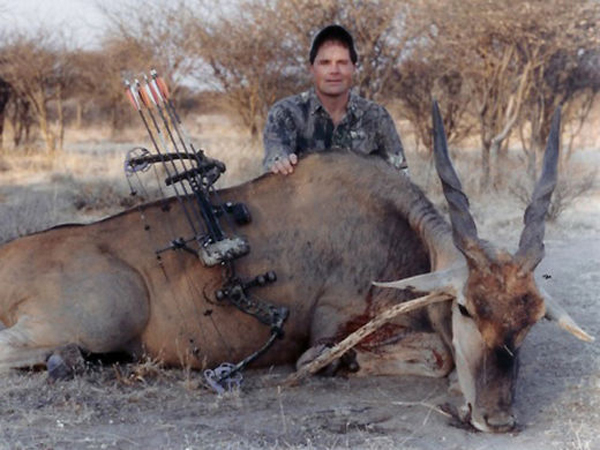 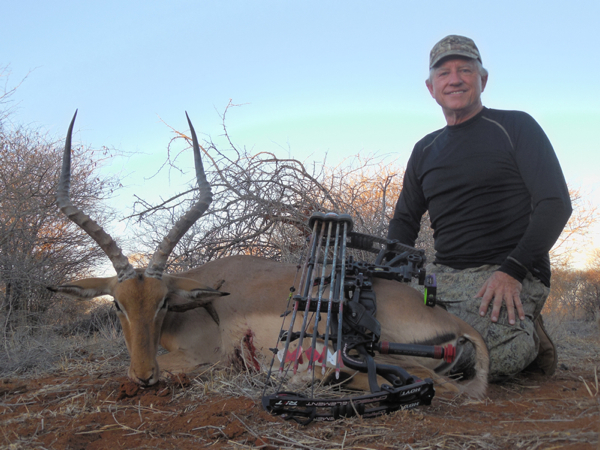 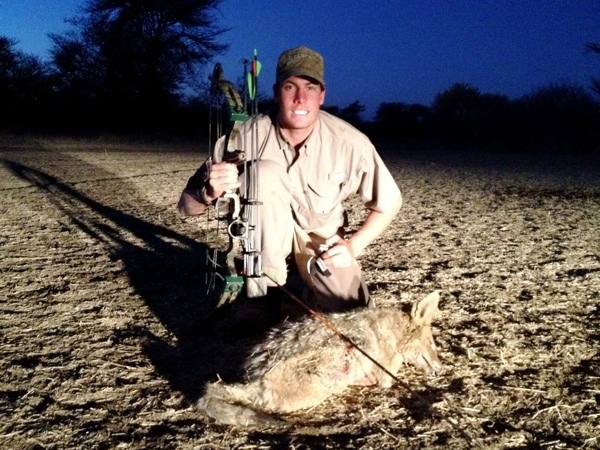 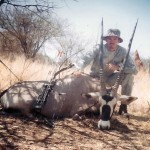 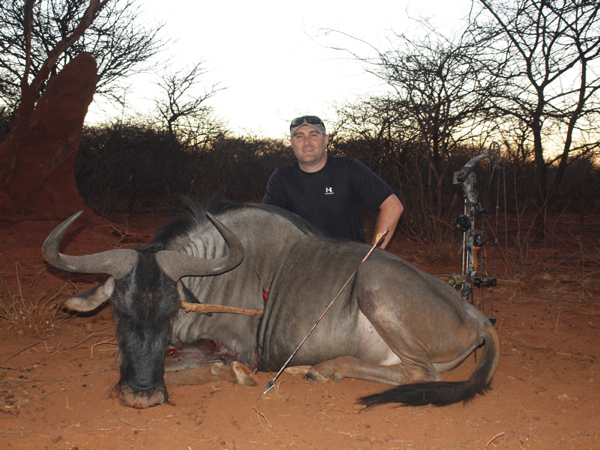 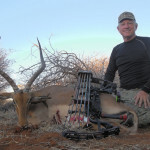 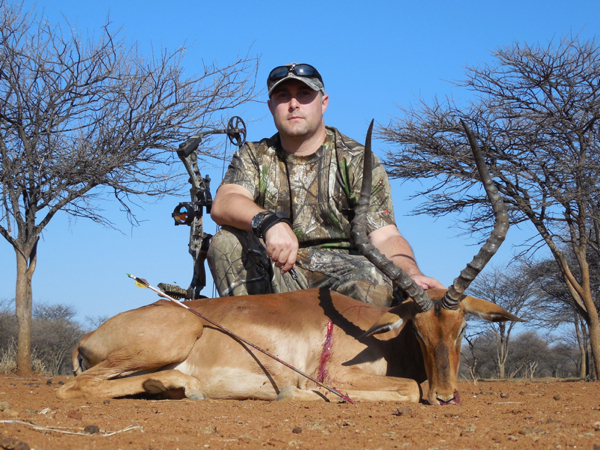 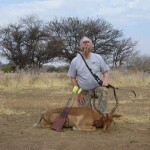 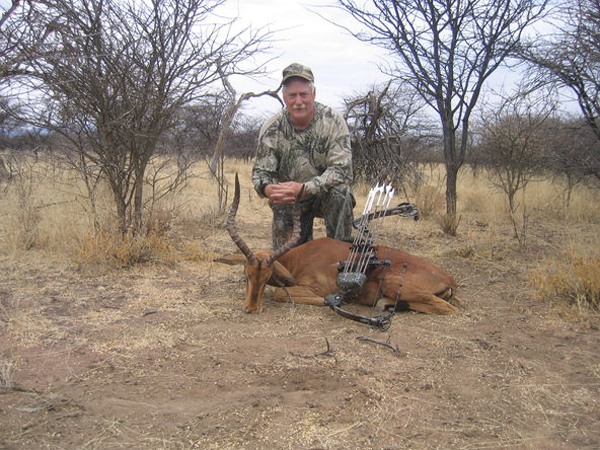 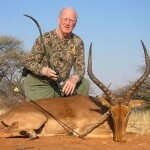 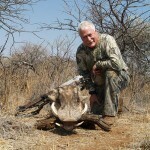 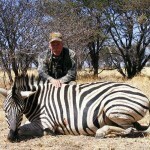 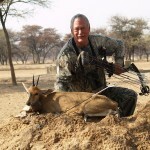 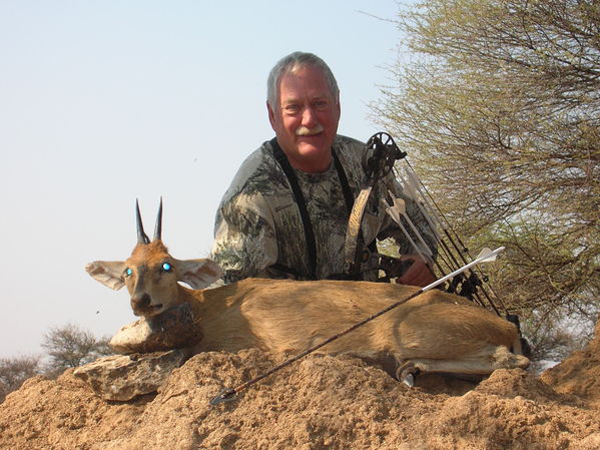 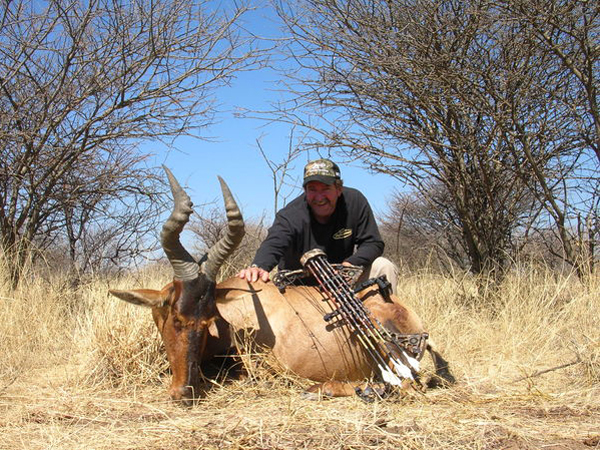 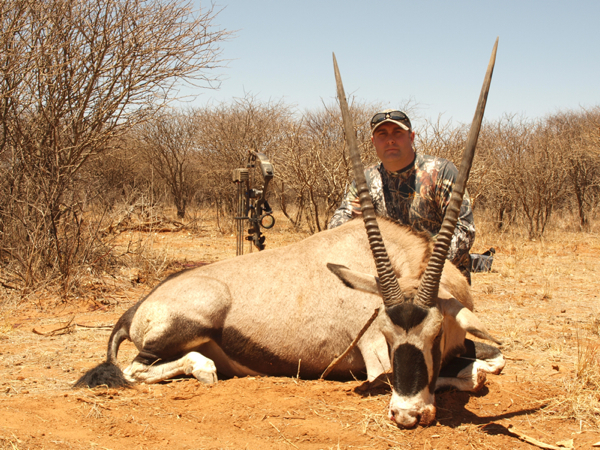 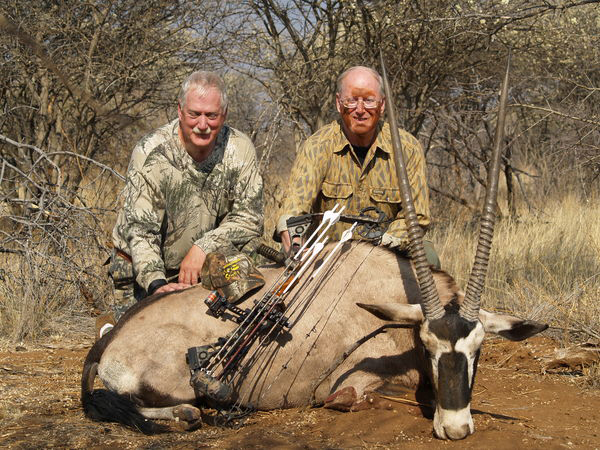 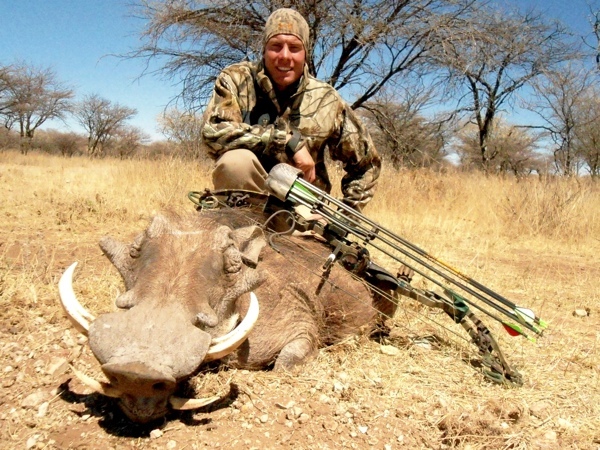 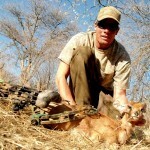 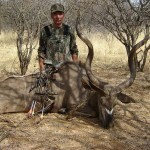 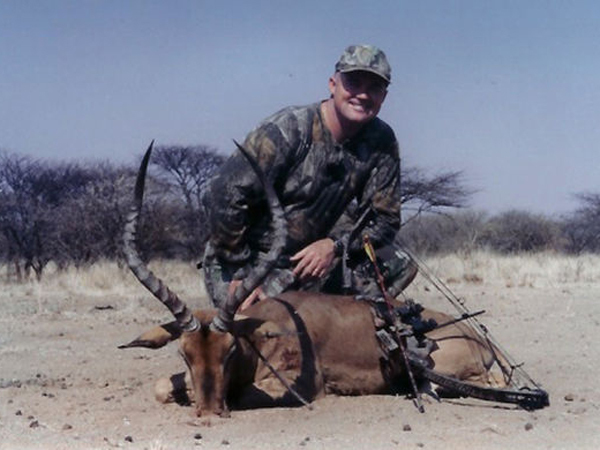 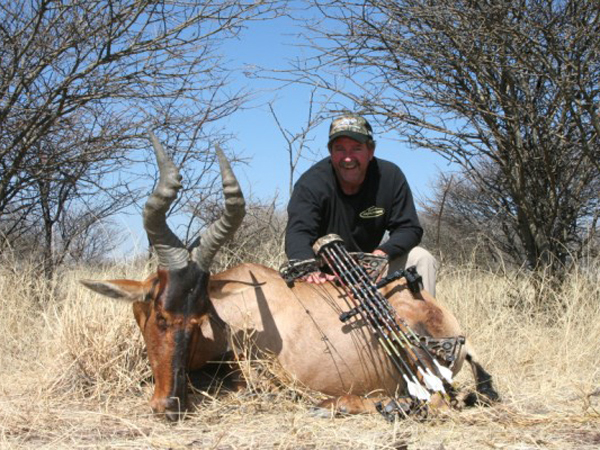 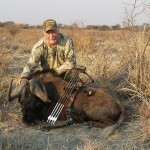 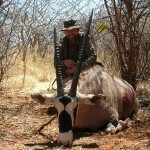 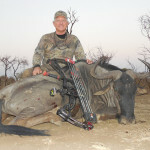 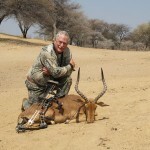 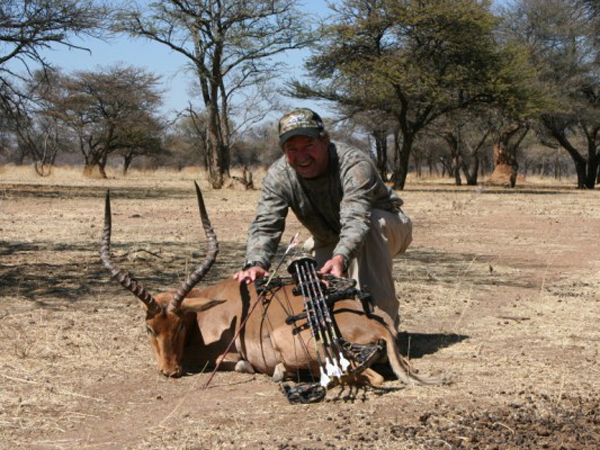 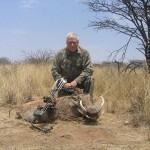 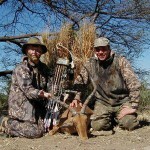 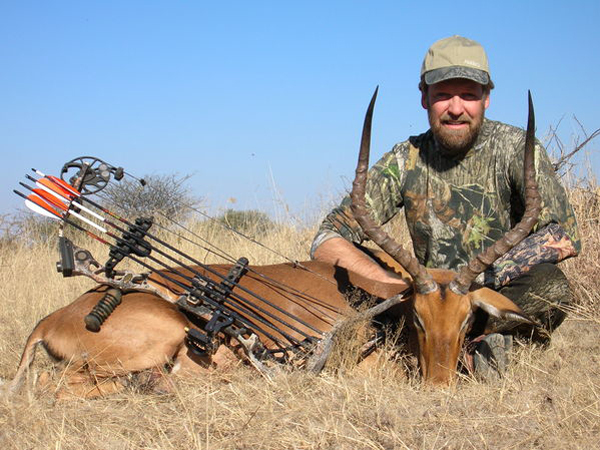 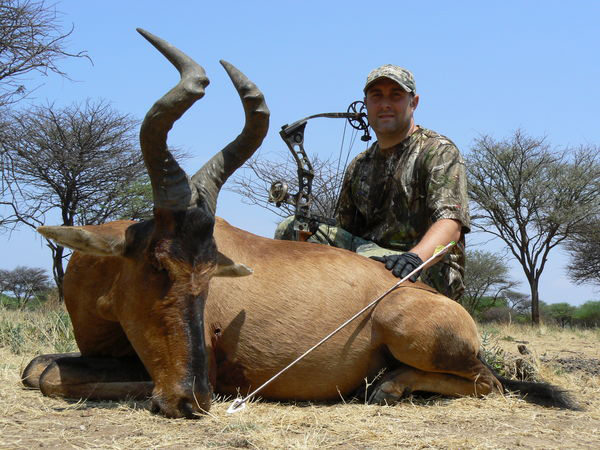 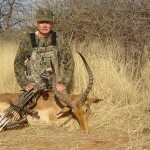 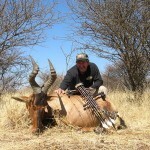 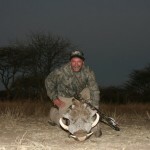 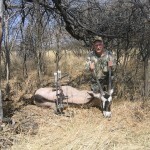 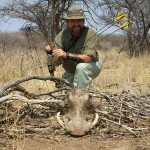 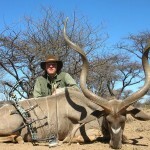 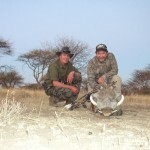 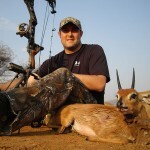 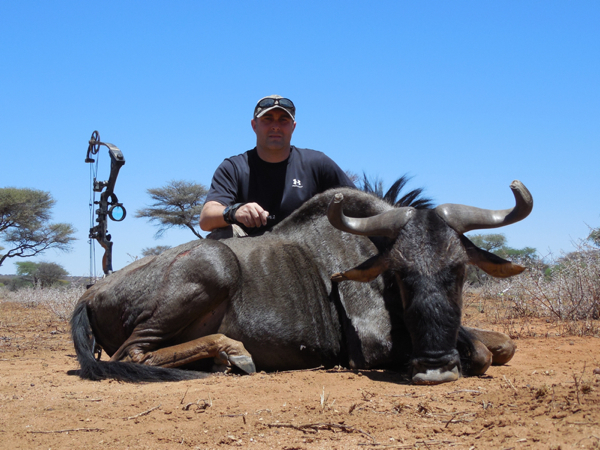 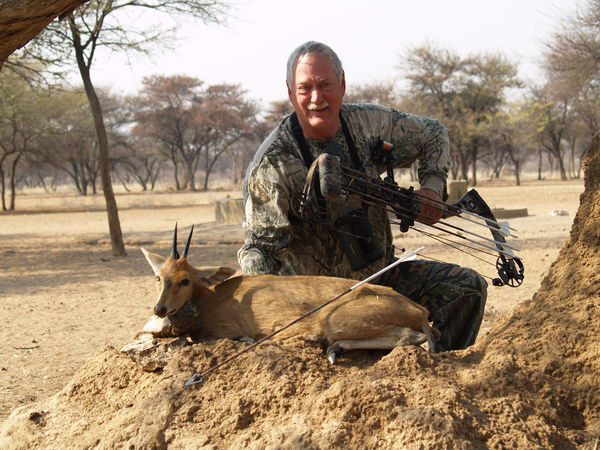 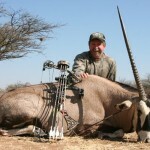 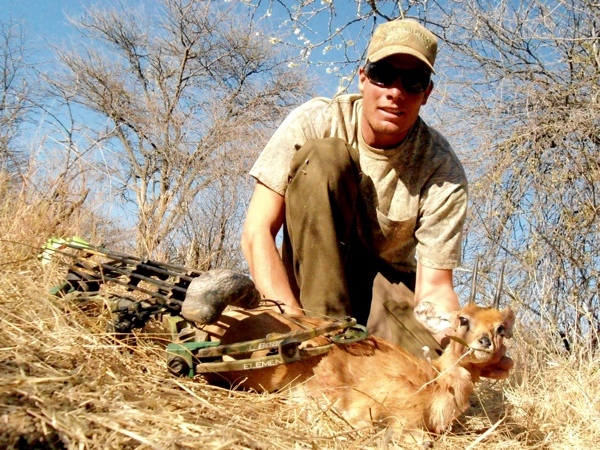 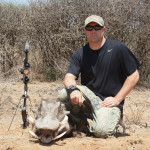 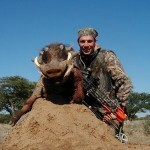 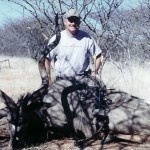 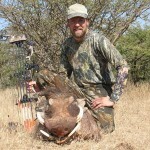 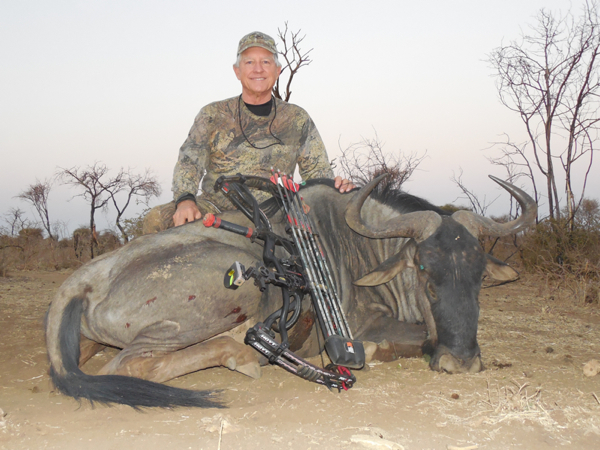 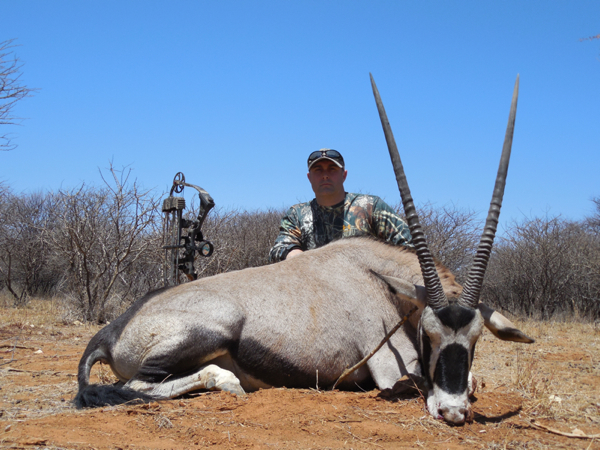 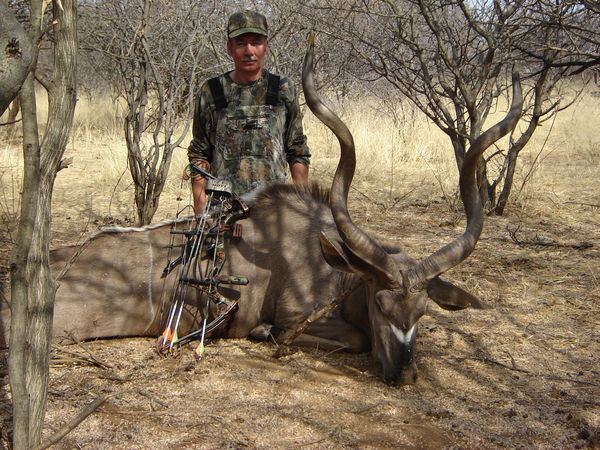 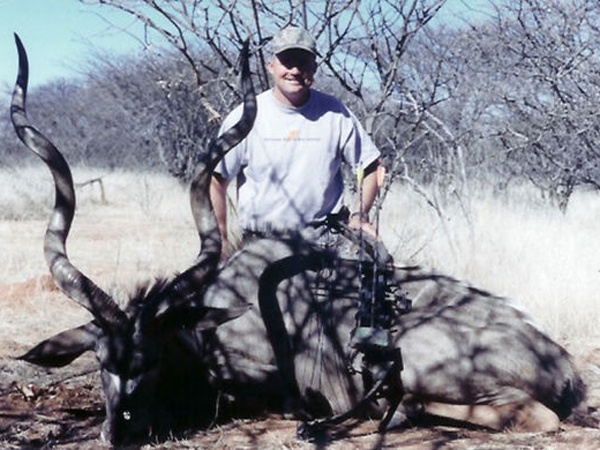 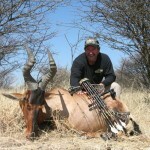 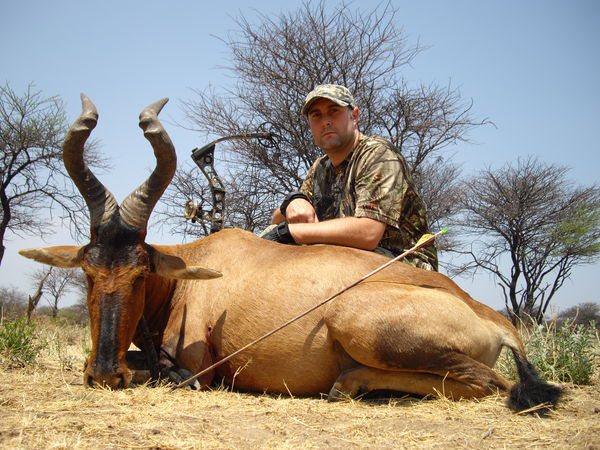 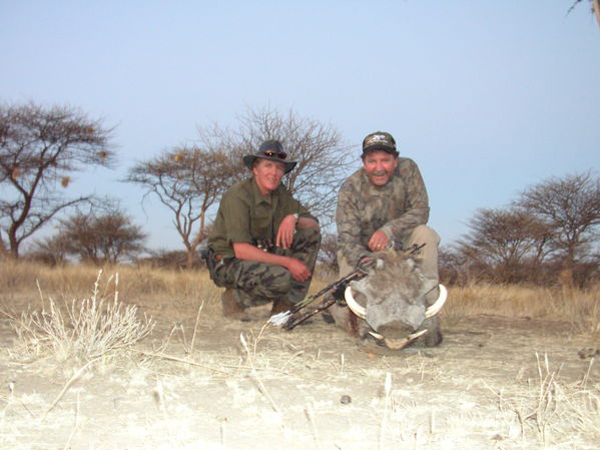 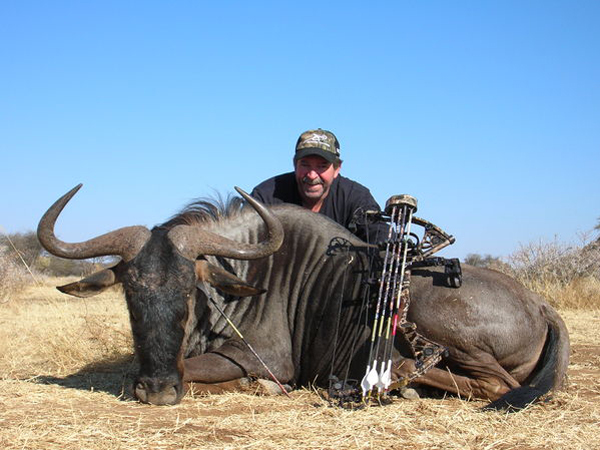 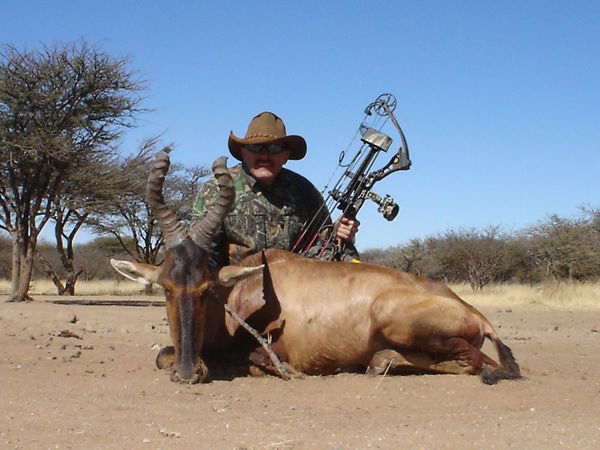 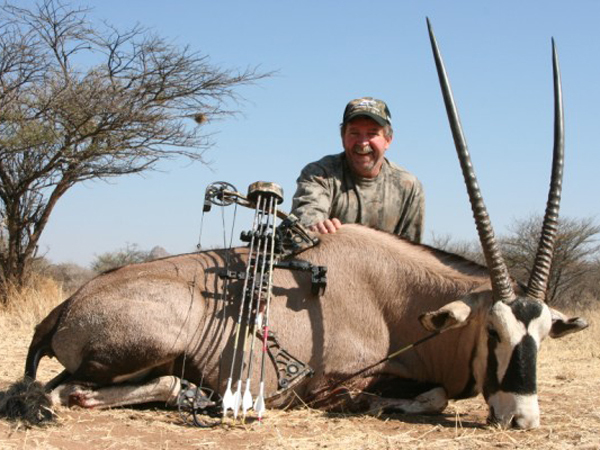 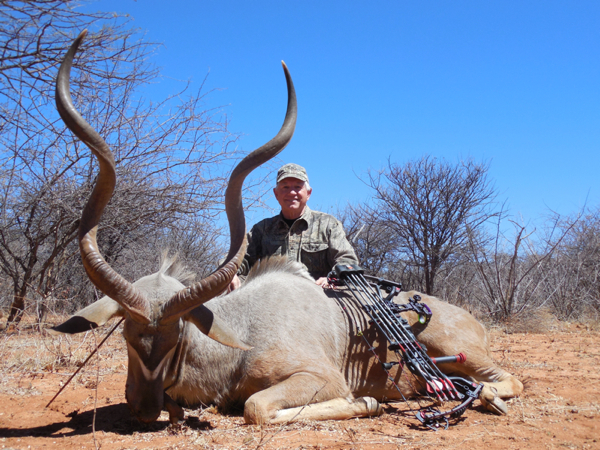 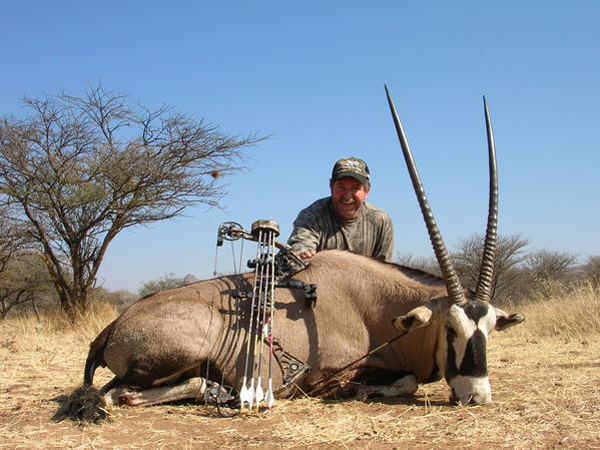 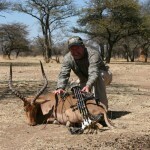 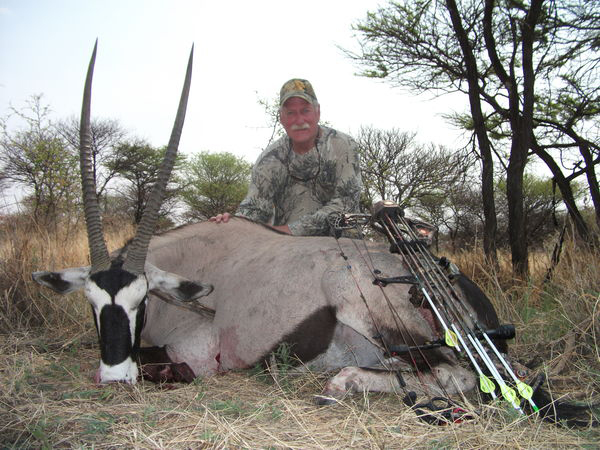 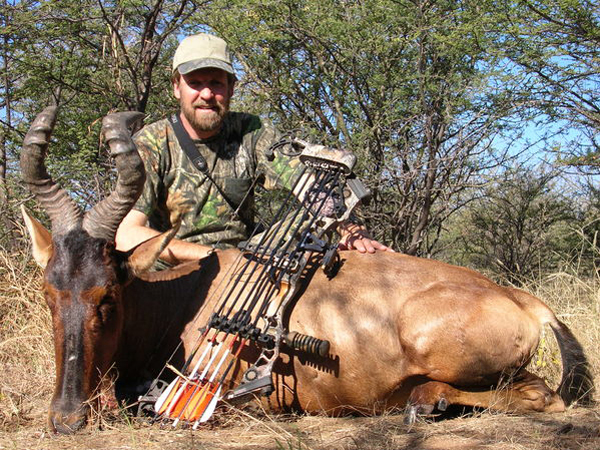 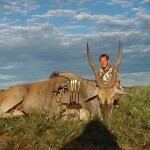 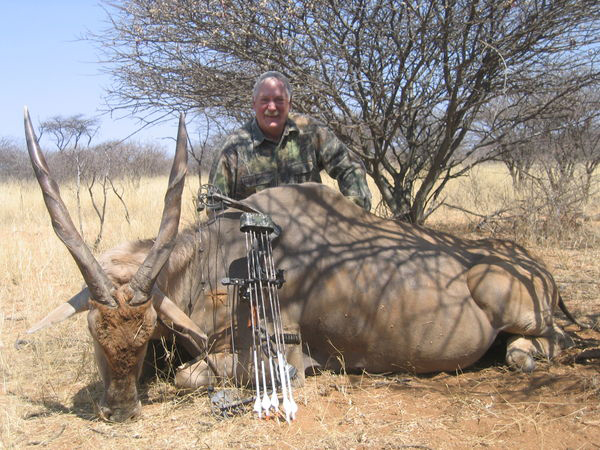 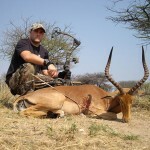 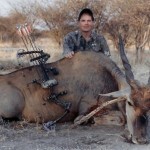 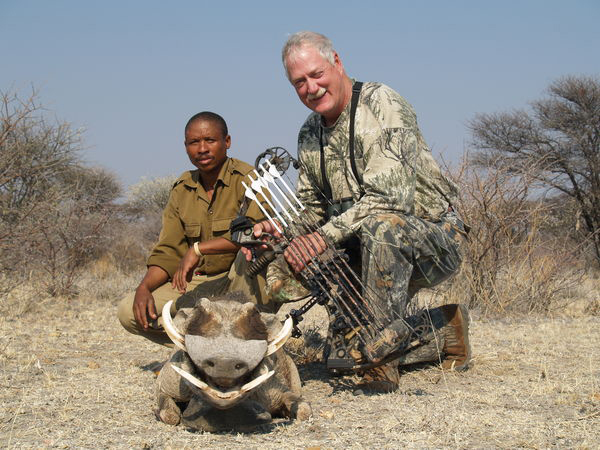 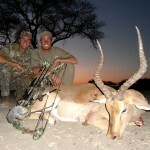 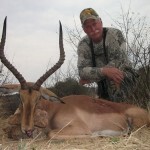 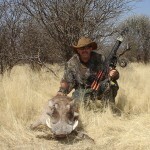 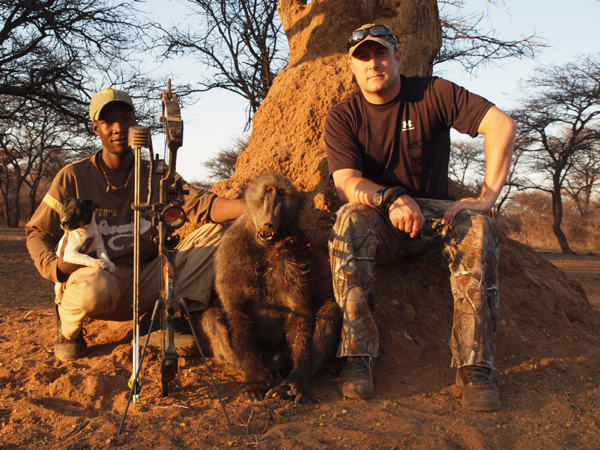 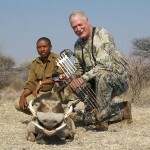 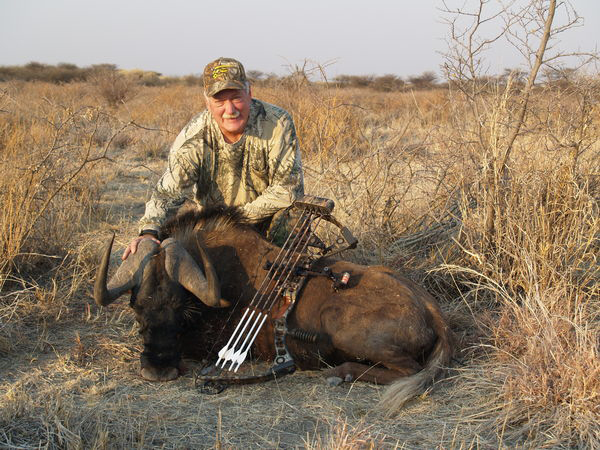 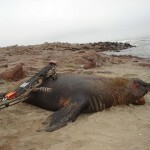 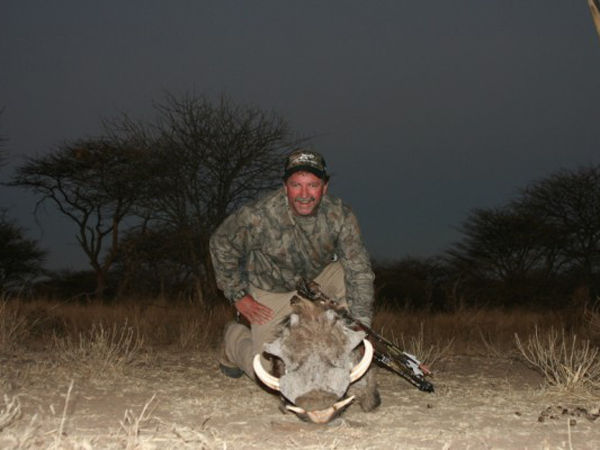 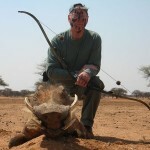 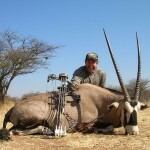 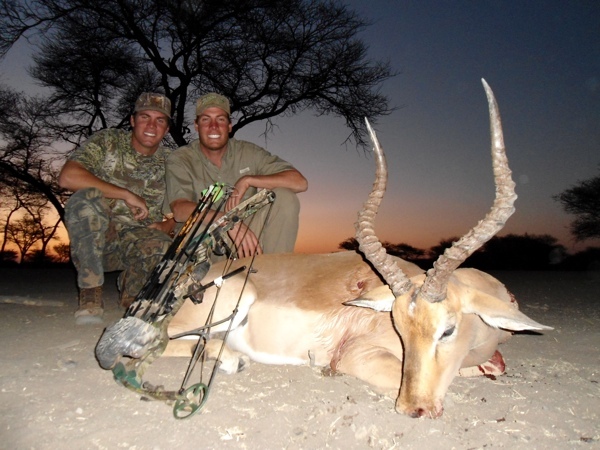 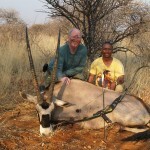 Here are our bowhunting Namibia photos.